Nintendo had its first Direct since president Satoru Iwata came back from illness, and took the opportunity to announce a brand new pair of 3DS consoles. They may not have the best or cleverest names, but they’re awesome and I must have them. Both. 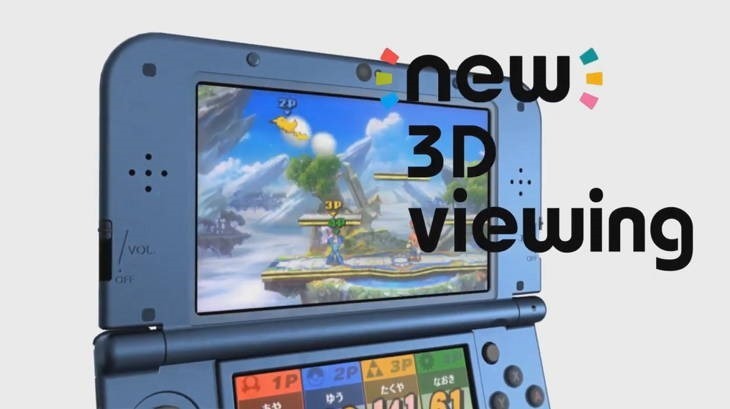 Here’s what’s new about the New 3DS’. It makes up for a number of the 3DS’ shortcomings. 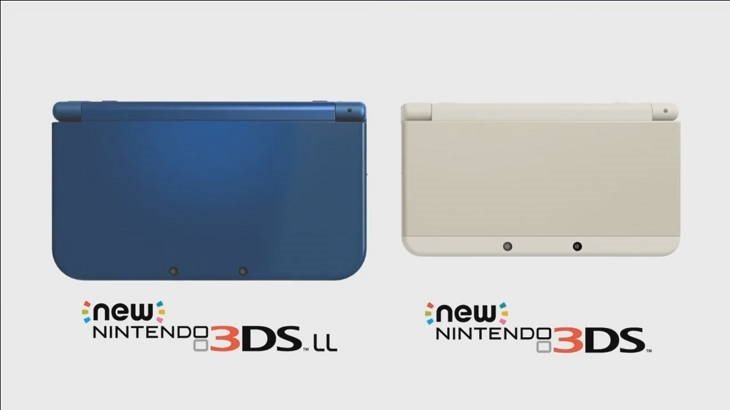 Named the “New 3DS” and “New 3DS XL”, the models include improved screens which allows you to view the handheld’s 3D effect from more angles, so you needn’t have the thing straight in front of you all the time. It’ll also have a newer, faster CPU which will load the system’s functions – like the eShop – far faster. It’ll also be used in games, like a newly announced port of Wii RPG Xenoblade Chronicles – meaning it’ll be a necessary upgrade for many Nintendo fans. The browser will also have full HTML 5 compatibility, meaning it won’t be useless. 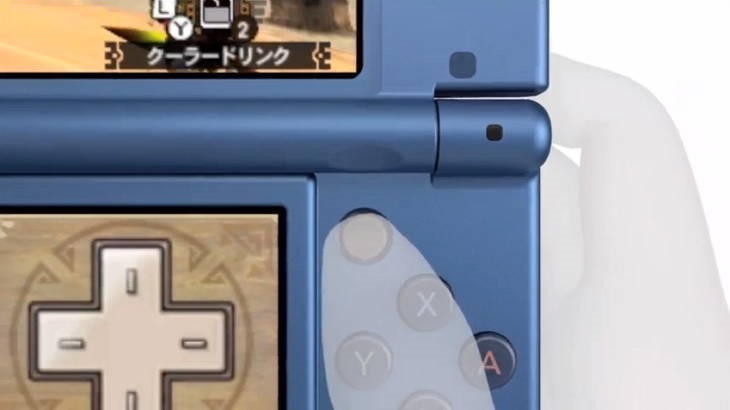 Importantly, the thing finally makes the Circle Pad Pro redundant, by featuring all of its functionality. It includes extra shoulder buttons, a Gamecube-like C-stick that’ll function as a secondary analogue..even if it is teeny. 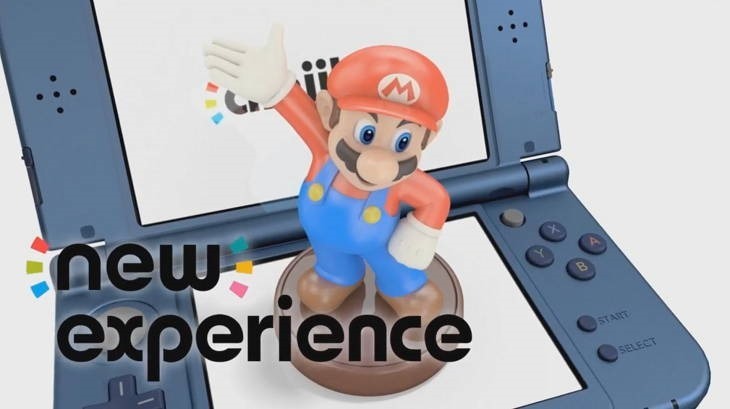 It dispenses with the standard SD slot in favour of microSD, and features full NFC compatibility, making it ripe and ready for the company’s upcoming Amiibo toys. It’ll also feature a much needed better battery, and I just keep throwing money at the screen and nothing is happening. Next article When did it stop being about the games?